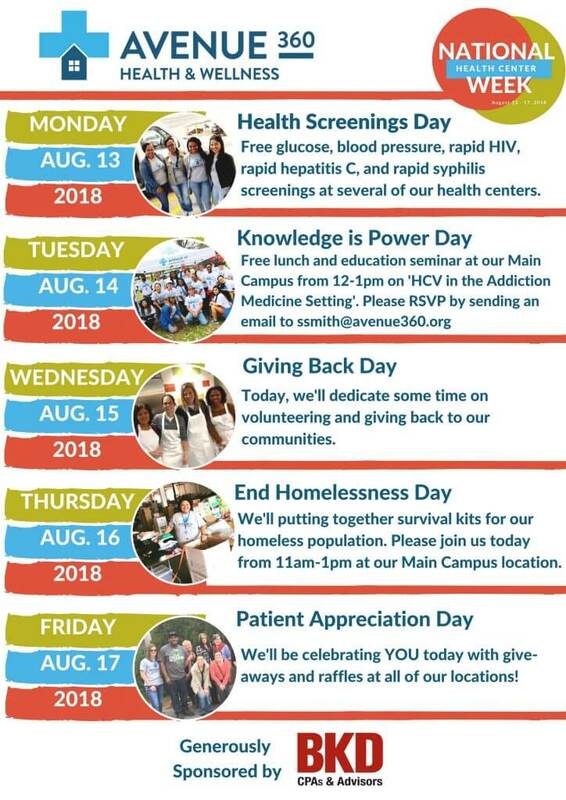 National Health Center Week (August 12th- 18th) is an annual celebration recognizing and celebrating the important work of health centers to protect and promote the health of America. Health centers serve 27 million patients a number that continues to grow along with the demand for affordable primary care. Heath Center Week Celebrates the thousands of providers and staff who dedicate their lives to helping patients access quality healthcare and for making a difference in their communities. This year, the National Association of Community Health Centers and the Health Center Advocacy Network invites everyone to celebrate the incredible healthcare individuals who live the health center mission and exceed the call of duty to support health centers in providing quality health care for patients in their communities.